Drive explores what has motivated humans throughout history and explains how we shifted from mere survival to the carrot and stick approach that’s still practiced today – and why it’s outdated. Most people have been taught to believe that the best way to motivate is to use rewards like money, but according to Daniel Pink people are making a mistake thinking that external rewards are the best way to motivate. He calls this Motivation 2.0. There is scientific evidence that this rarely provides long-term performance improvements. Extrinsic motivation is based on the idea that if we want to increase a behavior we need to reward it and if we want to decrease a behaviour, we must use punishment. However, when people are motivated only by external rewards, they often shift their attention from the experience leading to the goal to the reward that follows the goal. 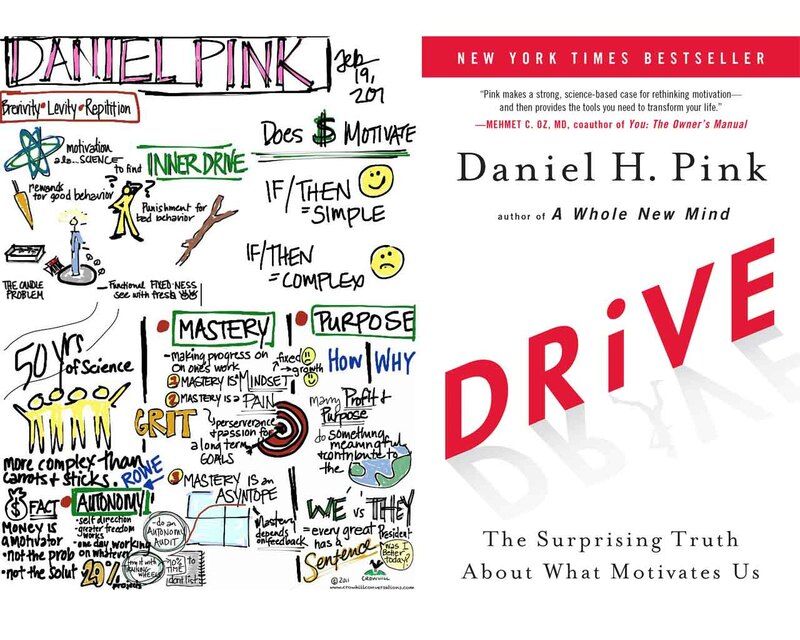 Instead Pink suggests that the secret to high performance and satisfaction at work, at school, and at home consists of three pillars: the deeply human need to direct our own lives, to become better at things that matter to us, and to do something meaningful for ourselves and the world. He calls this Motivation 3.0. Pink does not suggest that people will work for free or for a non-competitive wage. He categorizes “salary, contract payments, some benefits” and “a few perks” as “baseline rewards.” When baseline rewards are insufficient, workers will focus on how they are treated unfairly and their creativity will decline rapidly. However, once the baseline rewards are high enough that they are no longer a factor in the worker’s focus, adding additional extrinsic rewards will only dampen motivation. This does not mean that everyone should stop using external rewards. Rather, it is important to understand that for routine tasks, which aren’t very interesting and don’t require creative thinking, rewards can provide a small motivational booster shot without harmful side effects. He does not suggest eliminating all rewards. Instead, he warns against using “if-then” rewards and promotes the use of “here-now” rewards that are given out unpredictably. 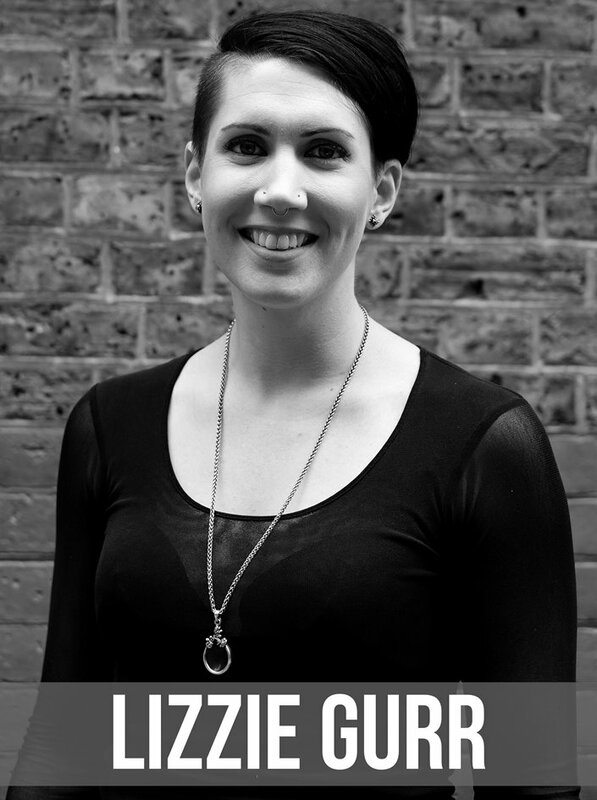 These rewards can be as simple as praise, a lunch out, or genuine and detailed feedback. They should not be introduced at the start of a project as a condition of success, nor should they become predictably routine. Ozone Coffee Roasters was buzzing when I arrived, early, for my first Business Book Brunch (BBB) on Sunday 18 June. However, I wasn’t the only eager beaver to arrive early and ready to discuss our featured book, Emotional Agility: Get Unstuck, Embrace Change and Thrive in Work and Life by Susan David. Like most network events, everyone around the table introduced themselves, and we had a range of members old and new, BBB virgins and seasoned professionals. We had the odd confession from people who hadn’t quite finished the book, which seems to be normal etiquette for the brunch session, so no pressure ladies! Our lively discussion was only interrupted by the generous portions of eggs benedict, smoked fish kedgeree, omelettes, etc., we had ordered to accompany our hot and cold drinks. Susan David’s concept of emotional agility is about facing up to our emotions and using them to make decisions to lead a happier life. She draws on over 20 years of academic research and consulting, and writes about her own emotional experiences growing up in South Africa to overcome adversity. The first step to emotionally agility is to acknowledge that our ‘emotions contain information, not directions’*. This is my favourite quote in the book and a theme that resonated strongly with most us. (In a podcast with Rob Bell, Susan calls it ‘data not direction’^, which I think is a much catchier phrase!) That is, our emotions aren’t telling us how to feel, think or act. Emotions are data to be analysed and interpreted to help us make decisions. To adopt this first step we must face up to your emotions, which is something I’m not particularly good at. I’m what Susan David calls a ‘Bottler’**: I bottle up my negative emotions and pretend they don’t exist. So, instead of ignoring them I’ve been facing up to them. As I work away at home on my own on my new business start-up, I’ve been asking myself, “Why am I frustrated? Why am I anxious? What are these emotions telling me?”. I believe that by acknowledging my emotions and using them to make decisions I’ve been able to channel my energy into more productive tasks leaving the negativity behind. This leads onto another theme from the book that we liked, which is learning to let things go, or ‘unstuck’ as Susan David calls it. As Kiwi women, we are great at writing lists. We receive great pleasure crossing things off as they are done – completed! However, persevering with something can be a waste of time, especially if it’s no longer relevant and serves no purpose. This doesn’t mean we’ve failed. It means we are now ‘unstuck’ and free to channel our energy into things more productive and satisfying. The final theme from the book I want to highlight is values because as New Zealanders living in London we often encounter values that differ to our own. 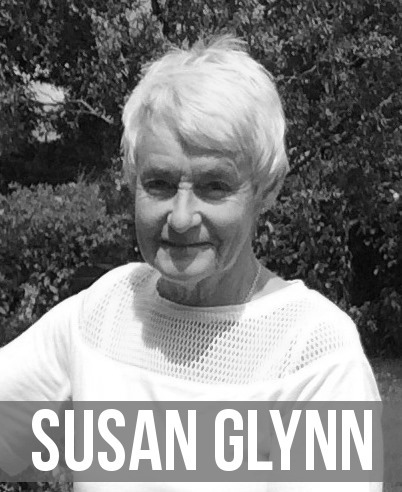 Susan David writes that knowing our values helps us to consistently make the best decisions and, consequently, live happier lives. Frustration was a common emotion we discussed, particularly in the workplace, which is often the result of conflicting values. For example, where a Brit may say, “That’s not my job”, as Kiwis we are more likely to roll up our sleeves and get on with it. There’s not much we can do about this, unfortunately, but if we are emotional agile we can at least understand why we are feeling frustrated, see the broader context, let go and move on. We talked about lots of other topics in the book, including emotional writing, mindfulness, contagious stress, and compassion for our younger self. But, I’m afraid I’ve exhausted my word count! If you’d like to know how these relate to emotional agility and, like me, you’re curious to find out what happens when you face up to your emotions, I highly recommend reading Susan David’s book. *David, Susan A, Emotional Agility: Get Unstuck, Embrace Change and Thrive in Work and Life, [Kindle for iPad version 5.10]. Retrieved from 35% - Loc 1413 of 4068. ^ https://robbell.podbean.com/e/episode-136-susan-david-on-emotional-agility/ Last assessed 25 June 2017. 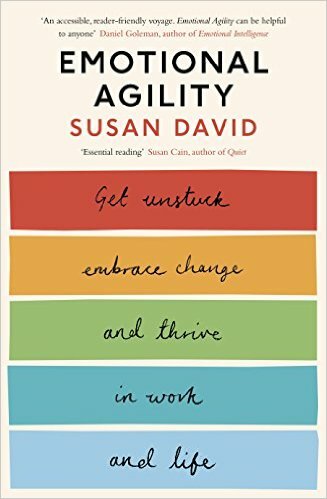 **David, Susan A, Emotional Agility: Get Unstuck, Embrace Change and Thrive in Work and Life, [Kindle for iPad version 5.10]. Retrieved from 15% - Loc 587 of 4068.